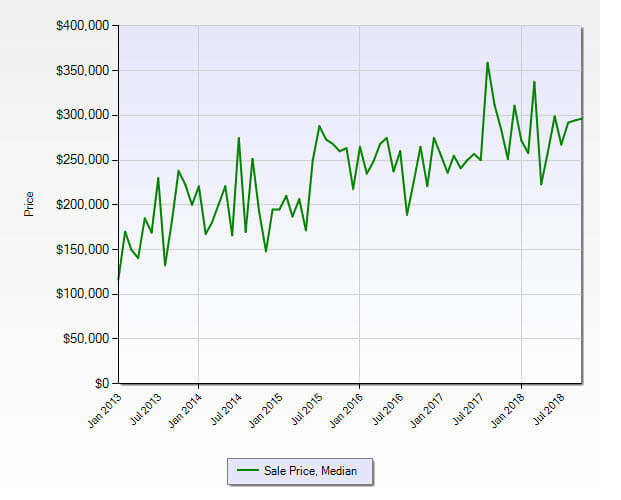 The Jensen Beach FL 34957 Residential Market ad a sizeable drop in pending sales while closed sales remain strong. There’s also a fairly steady supply of inventory. The current absorption rate for the Jensen Beach Florida Market Report ZIP Code 34957 rose to 4.5 months ( was 3.4 months in September). 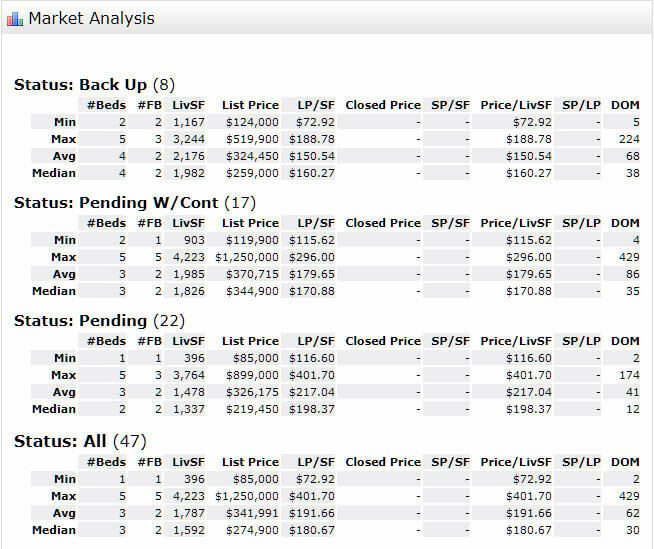 Remaining in a seller’s market for Jensen Beach residential market. A 6 to 7-month absorption rate is considered to be a balanced market favoring neither the seller or buyer. The October 2017 numbers were: 143 active listings, 52 pending sales, and 39 home sales closed. Similar sales activity year to year. Though, for this year, there’s a much greater volume of available homes for sale.